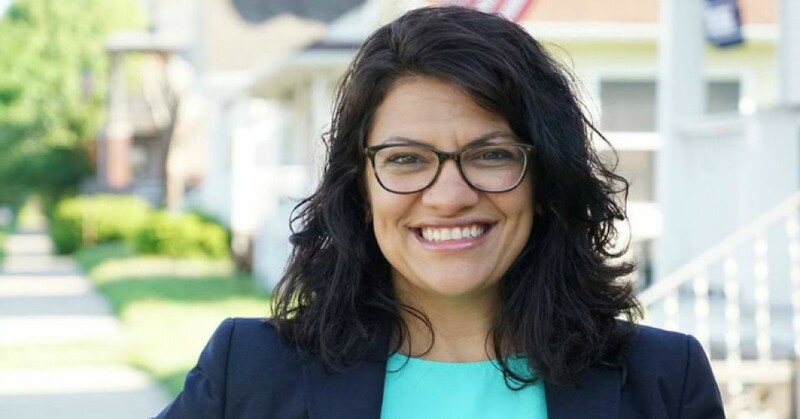 BREAKING: @RashidaTlaib is the projected winner of #MI13.
? 10 Qualities Every Human Being Should Have This Simple Chinese Exercise Will Help You With Digestion And Stomach Pain ?